Gordon Hayward remains one of the most sought after free agents still on the market. After spending the last week meeting with the Boston Celtics, Utah Jazz, and Miami Heat, the star small forward has reportedly decided to sleep on his decision one more night before announcing which team he will join on July 4th. USA Today Sports insider Sam Amick took to Twitter to share the news of Hayward’s impending decision. Amick added that the Jazz, his former team, made a very strong impression during their meeting with Hayward on Monday. At the risk of tugging at Jazz fans' heart strings, I'm told Utah made a very strong impression on Gordon Hayward & he's genuinely torn. 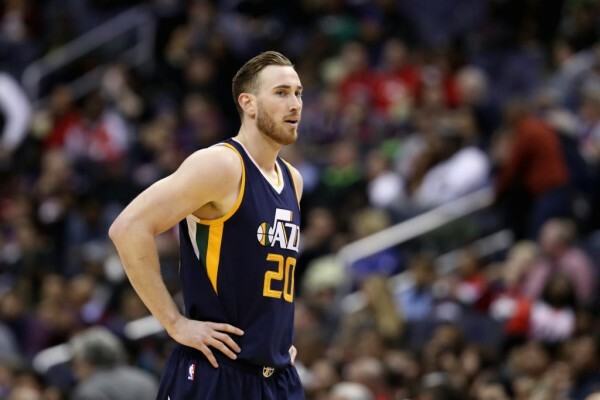 With clear strengths and weaknesses of each potential team, it is no surprise that Hayward is taking his time in deciding where he will play next season.